Inner cover blurb: 'This is more than a novel about a lonely woman with a deadly power who becomes the quarry of an obsessed detective. It is more than a gripping psychic suspense story that holds the reader right down to the last sentence. 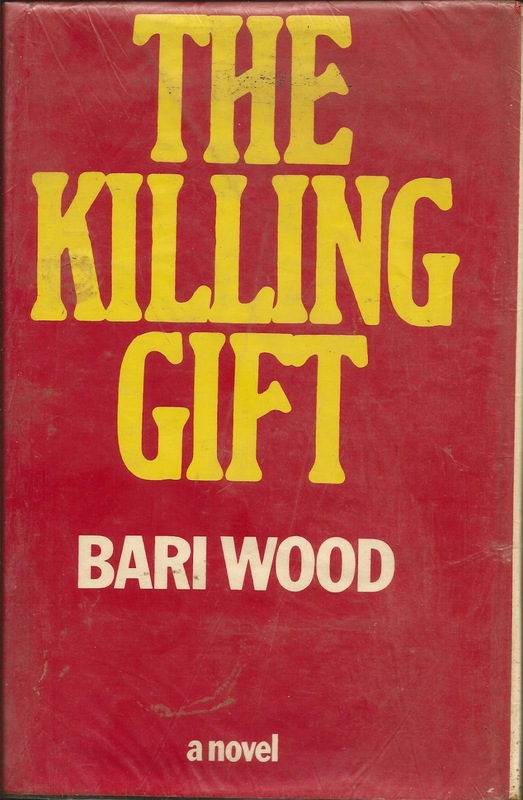 THE KILLING GIFT reaches into one of the most telling areas of the subconscious: the core of violence and aggression in all of us. It explores the question that sooner or later most civilized people ask themselves: What would I do if I had the power to kill just by thinking about it? A man dies violently. Stavitsky, the police chief in charge of the investigation, finds himself face to face with a real mystery - an 'impossible' killing. All the evidence points to the quietly withdrawn research physician Dr Jennifer List Gilbert, yet how could this fragile woman kill a heavily armed man without leaving a mark on his body? Stavitsky pursues Jennifer, his initial curiosity turning into an obsession. Nothing can stop him from finding out everything he can about her. And everything he uncovers deepens his confusion. Jennifer has almost no friends. Although she is married her husband seems remote, and despite her vast wealth, she lives modestly - somehow unreached and unreachable. But Stavitsky begins to sense her aloneness, and he finds himself beginning to love this strange woman almost as much as he fears her. Ultimately Stavitsky's compulsion to unravel her dangerous secret leads to a final confrontation in which hunter and hunted meet as lover-antagonists in a harrowing struggle for survival. 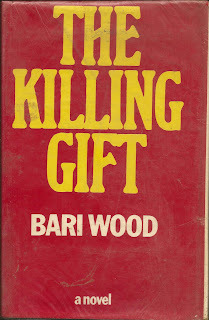 THE KILLING GIFT is a bizarre love story with a unique psychic twist. Quick flick reveals: An efficient-looking supernatural thriller from the editor of Drug Therapy Magazine. Answers the questions most civilized people ask themselves about killing someone just by thinking about it.